I have a bunch of handwritten notes that I'd like to integrate with my other notes typesetted with latex. And to give the integrated notes a clear structure, I am wishing to typeset the section names on the included pages, so that the contents of the included pages could also be indexed by latex and referred to at somewhere else in the document. Luckily pdfpages let me do this with pagecommand. But the thing is, since there are the original handwritten section names on the included scanned pages, simply overlapping the latex section names on top would only make both unreadable. So I am wondering if there are ways that I can somehow "delete" the old, handwritten stuff first and then replace them with latex typesetting? Maybe draw a white polygon over the area of interest? Because when I wrote the notes, I did write all the section names on roughly the same position of the pages, so hard-code the coordinates of the areas is feasible if needed. What about putting the PDF in the background? Then put section headings (or other content) in white boxes over the top using tcolorbox? Not the answer you're looking for? Browse other questions tagged pdfpages includegraphics tikz-graphdrawing or ask your own question. How to get included PDF pages adjusted to left and right pages in a book? How do pages included with \includepdf using pdfpages differ from regular pdf pages produced by pdflatex? How to add section number to PDF included with \includepdf? How can (easily) superimpose different text over odd/even pages of an included PDF file? 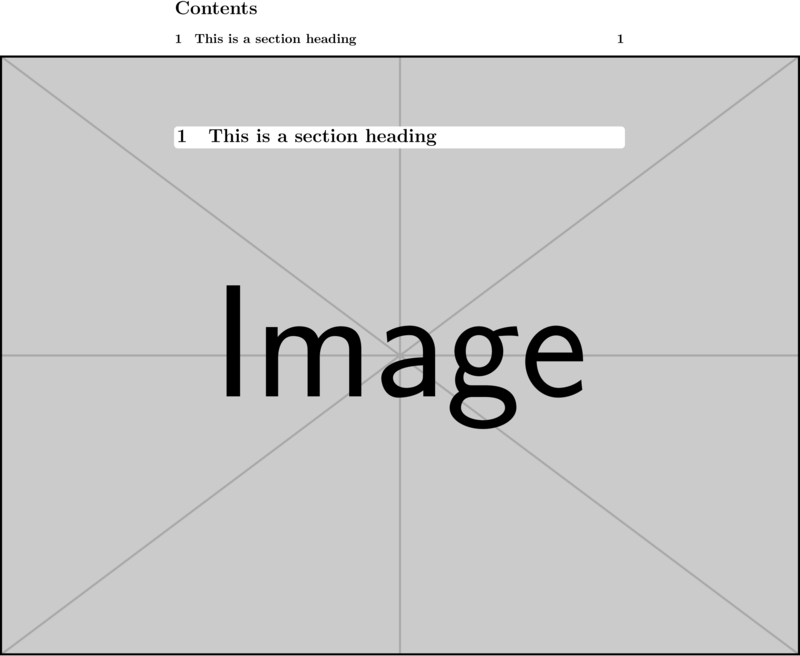 Is it possible with pdfpages package to put a pdf document on a certain area of the page?